So Mario now flies around from planet to planet chasing bunnies and hanging with talking mushrooms? Ten years ago this guy was a plumber! 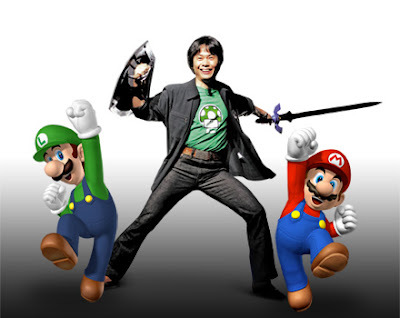 Hey Miyamoto- lay off the weed!